YMCA’s Youth Parliament program is set to begin at the end of this month. 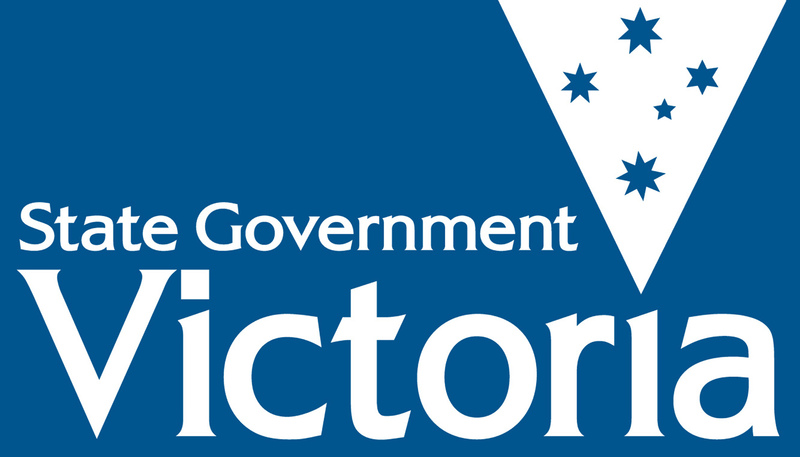 For 29 years, the program has provided young people with the opportunity to voice their concerns about issues and learn more about state politics in Victoria. One of the 20 teams participating this year, a group of VCE students from Glen Waverley Secondary College, will present a bill addressing the lack of youth voices within local government. Team member Taylah Stretton, 17, said: “Our bill involves the implementation of Youth Ambassadors in local councils across Victoria so youth have a chance to make a difference in issues that concern them. Despite many councils implementing programs to engage with youth and develop young leaders within their communities, the students from Glen Waverley believe youth still feel displaced from local government. Another team member, Aruni Jayawardene, 18, said youth are concerned about issues but struggle to find an effective way to express their concerns so their voices are heard. 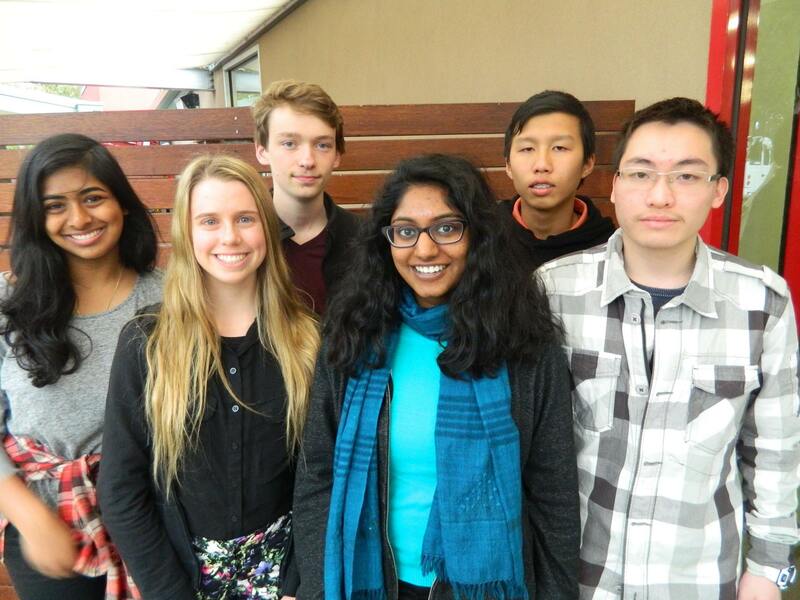 Within the Glen Waverley team’s own council, the City of Monash, existing youth programs include the Monash Young Person’s Reference Group (MYPRG) and Volume. The MYPRG is open to people who are 14 – 25 who live, work, hang out or study in the City of Monash. It allows young people to meet with two council officers and a councillor once a month to talk and share ideas. The group has achieved a lot, including successfully lobbying the council to become a Fair Trade Community. The Volume program is for people from 12 – 25 which meet weekly during the school term to plan community projects completed in the school holidays. The youth in the program completed several projects, for instance, in 2011, the program’s first year, the group repainted a house that was damaged by floods. The team’s bill seeks to build on existing programs such as these in local councils across Victoria, as well as provide an important avenue for youth to voice their concerns and engage with the community about topics which matter to them. Posted on June 14, 2015 June 20, 2015 by vicpressgalleryPosted in 2015, YouthTagged Local Government, Victoria, Youth, Youth Parliament.